Navarone Villas compound consists of 6 villas, all with a private swimming pool. The stone bulit houses are located among olive groves near the village of Tragana on a large, 800 square meters verdant estate They are newly built and fully equipped with air condition, TV, washing machine and free WiFi. The 2 bigger villas of 80 square meters can accommodate ..... guests as each has 2 bedrooms, 2 bathrooms, living room, fully equipped kitchen and a big balcony. The other 4 villas of 60 square meters each have one bedroom, bathroom, living room, fully equipped kitchen and a balcony. 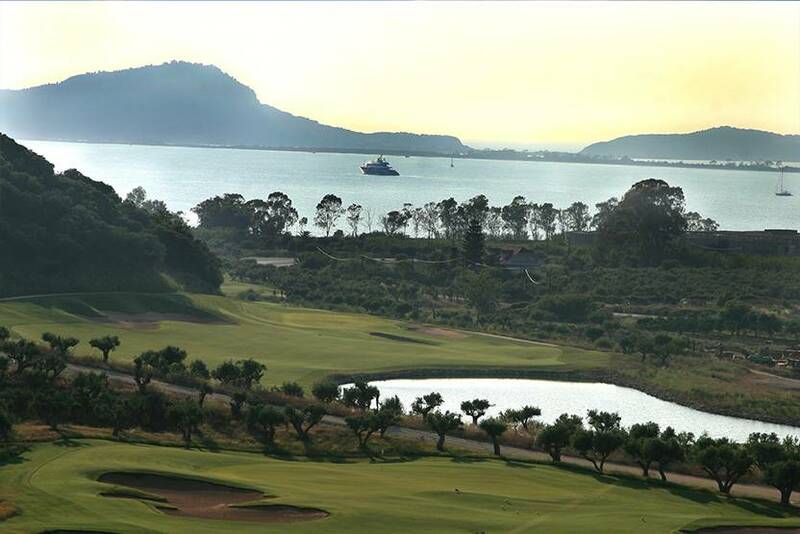 All the villas have a view of the sea and the olive groves, the city of Pylos, the old castle-Palaiokastro, the golf course of Navarino Dunes( Costa Navarino). By boat: Ferryboats from the largest ports of Italy (Venice, Trieste, Ancona, Bari, and Bridisi) will take you to the port of Patra (at 3 hour distance from Petrochori). 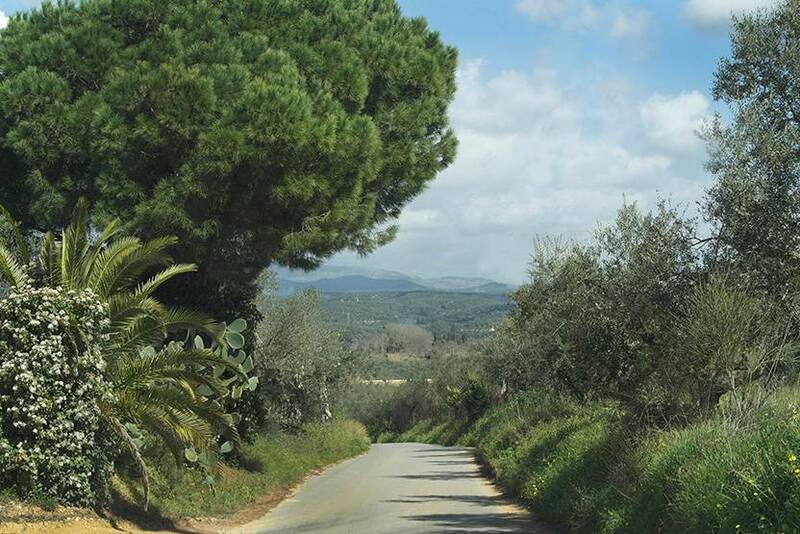 By car: From Athens, drive through Tripoli towards Megalopoli. Pass through Kiparissia-Filiatra-Marathopolis. After Marathopolis take direction towards Pylos. You will encounter Tragana village on your way. Then after 1 km you will arrive at Navarone Villas. 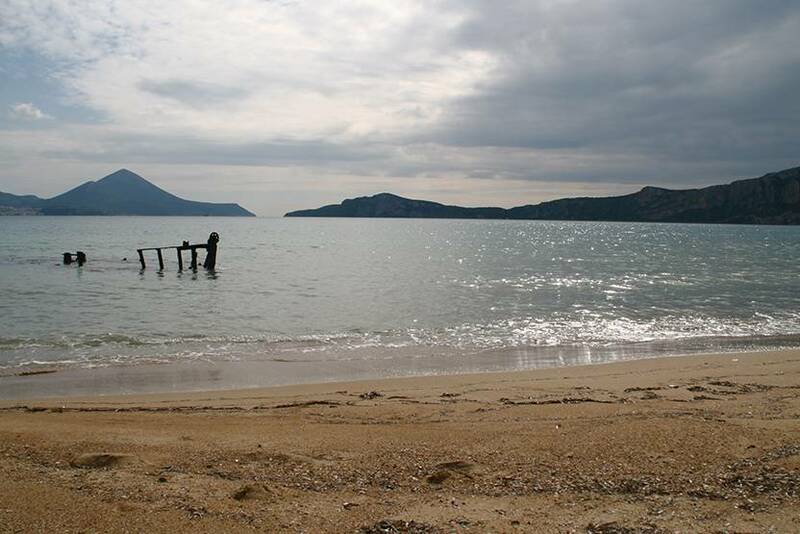 From Patra, drive towards Pyrgos, then towards Kyparissia-Filiatra-Marathopoli. 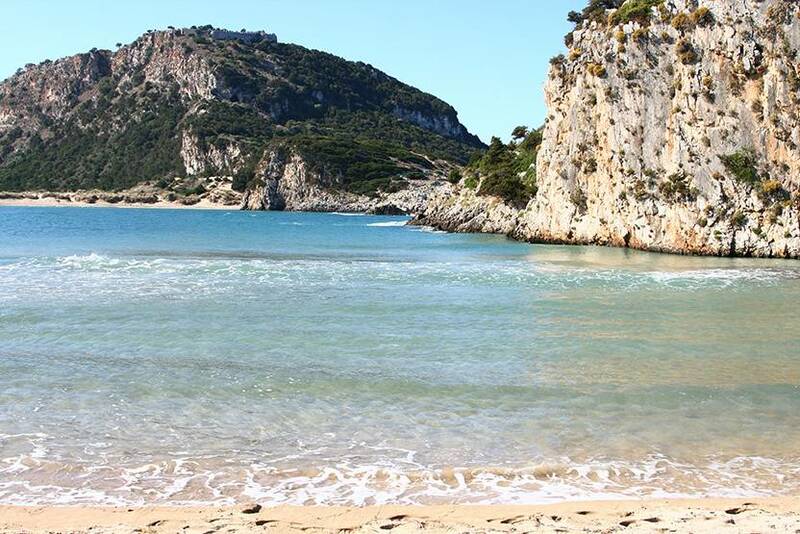 After Marathopolis take direction towards Pylos. You will encounter Tragana village on your way. Then after 1 km you will arrive at Navarone Villas. Children and extra beds:There is no capacity for extra beds in the room. Any type of extra bed or child's cot/crib is upon request and needs to be confirmed by the innkeeper.